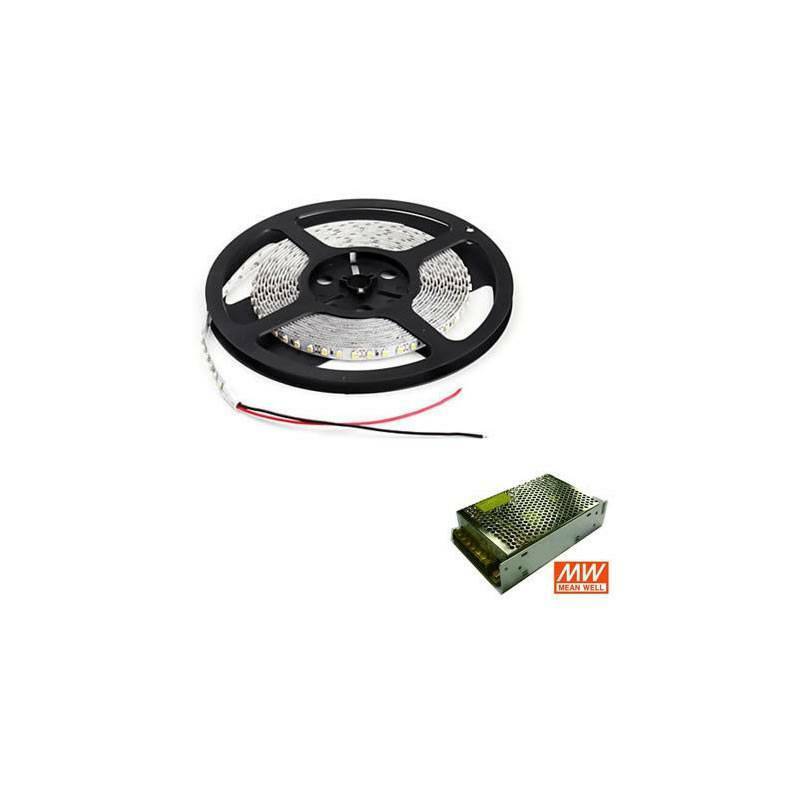 MASLIGHTING LED Kit strip light 72w 5mts IP65 with power supply included. 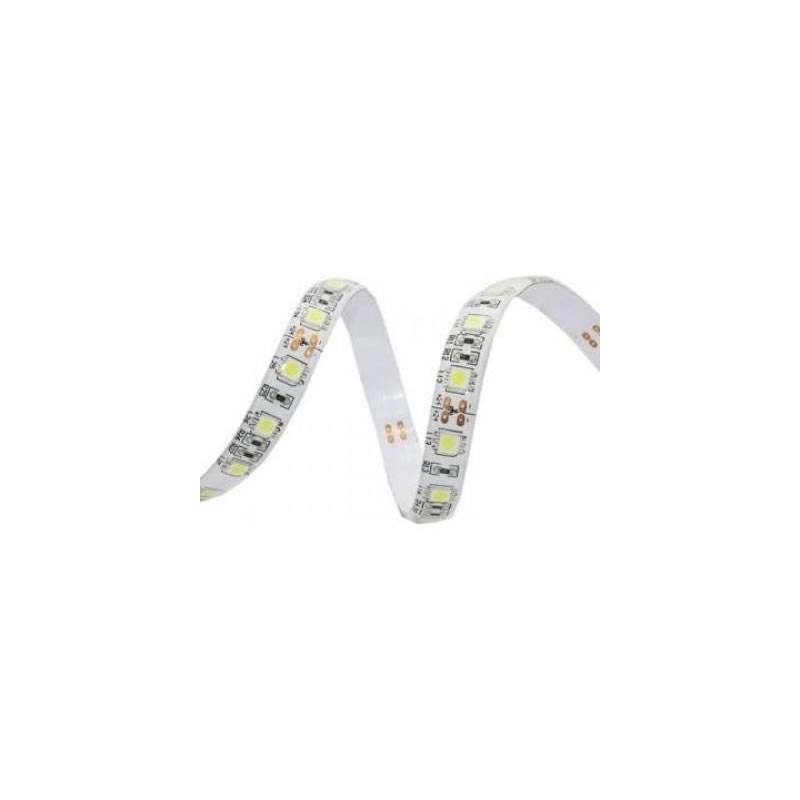 MASLIGHTING LED Kit strip light 72w 5mts IP65 with power supply included. 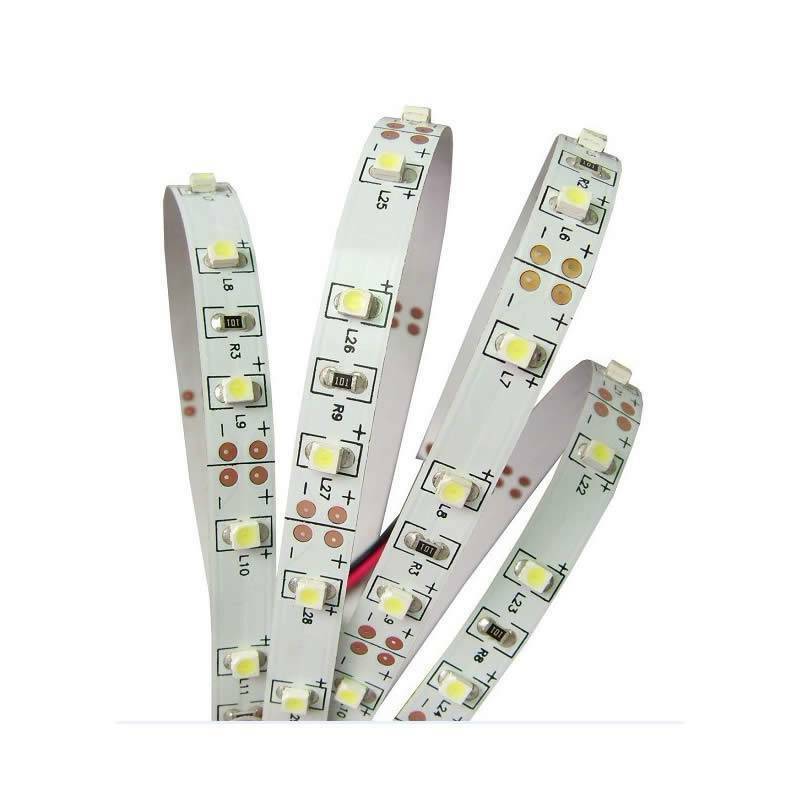 Power supply 24v, flexible and can be cut every 10cm. Mean Well power supply included.